Most of your attacks are a fail venture if you are unable to get 3-star from them. 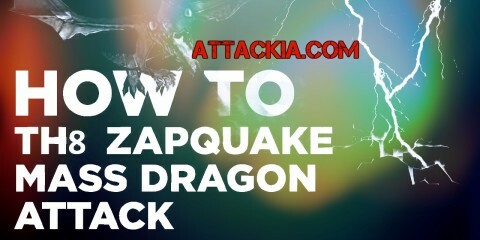 That is why when you are attacking, you have got to know the right strategy. 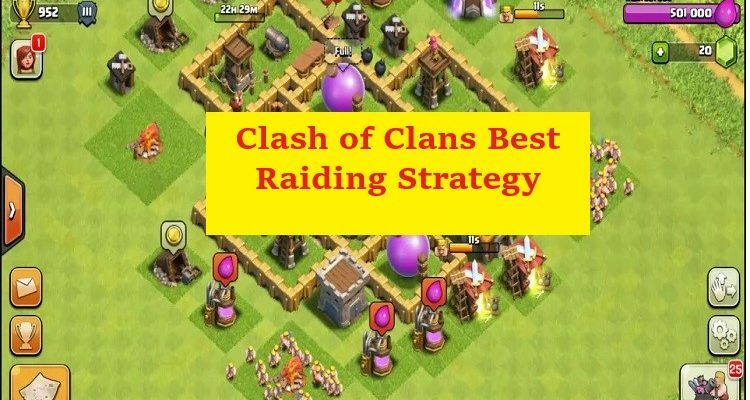 Today, we are going to tell you Clash of Clans Best Raiding Strategy. Since the goal is to achieve 3 stars, this is going to want you to do some preparation. Make sure that you have upgraded your troops to the levels necessary. 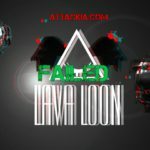 The variety of different attacks is just enormous and choosing the right one is difficult. However, if you have always been right with your tactics, here is a guide with which you are about to make it through. 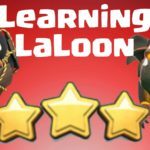 This is going to be a long guide so before you starting reading it, make sure that you have important stuff such as the Golems, Lava Hounds, and Loon. 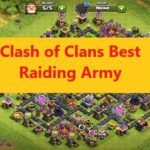 Now, without any further delay, let us tell you those best raiding strategies for Clash of Clans. In the intro, I mentioned different troops such as the Golem, Lava Hounds, and Loon. If you have all three, you can always use the perfect combination of these to form the best air attack. Their powers make the right combo and if you can get some assistance from your wizards and heroes, there is no doubt that you are going to clinch three stars for yourself. 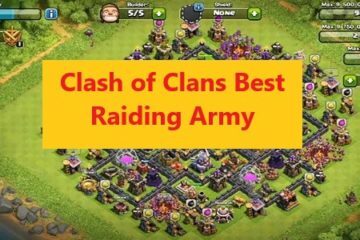 This is a perfect combination of the air and ground attack and this is rated as the best Clash of Clans raiding strategy for TH9. At town hall levels such as TH9 and TH10, you have got to choose the common attacking strategy. It is because you cannot simply use one strategy in TH9 and then move on to another in TH10 since the time for preparation will not be enough. Now, in a condition such as this, the combination of troops such as the AQ healer, hogs, and Valkyrie is going to work just perfect for you. This is because the AQ Healers are powerful enough to take on one side of the map. On the other hand, Valkyries and Golem can invade the center and destroy while hogs doing the damage on the outer parts of the map. If we have to consider town hall levels such as those below TH9 and TH10, here is an all-rounder combination which works mostly at any town hall level and is also effective. This one, however, depends on the strength of your army and if you don’t have the right upgrades, you may end up winning the lesser stars. And, not just this strategy, always make sure that your troops are upgraded according to the best of your resources otherwise, any war in Clash of Clans is not easy to win. 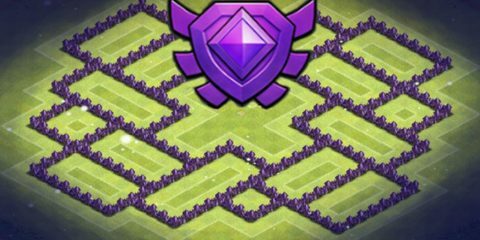 So this was our detailed Clash of Clans Best Raiding Strategy. 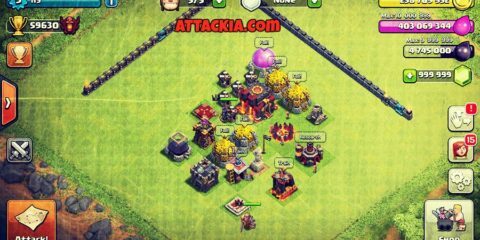 There is so much to discover from the world of Clash of Clans so keep visiting our website for more of it.